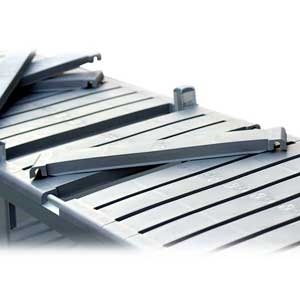 Note: Starter bays comprise 2 end frames whereas extension bays only have 1 end frame and require an existing starter bay to stand upright. 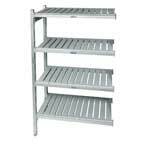 Eko Fit Aluminium Shelving Starter Bays Complete With 4 Shelves. 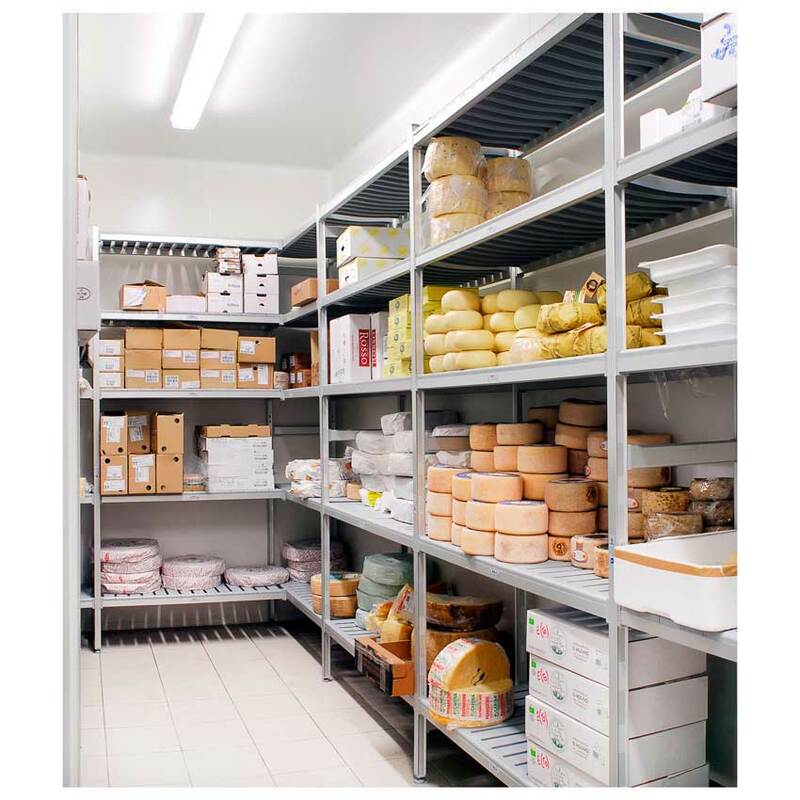 Picking the right shelving for catering, food storage and storage environments can be a tricky task, with so many styles and options on offer it can be a time-consuming task. 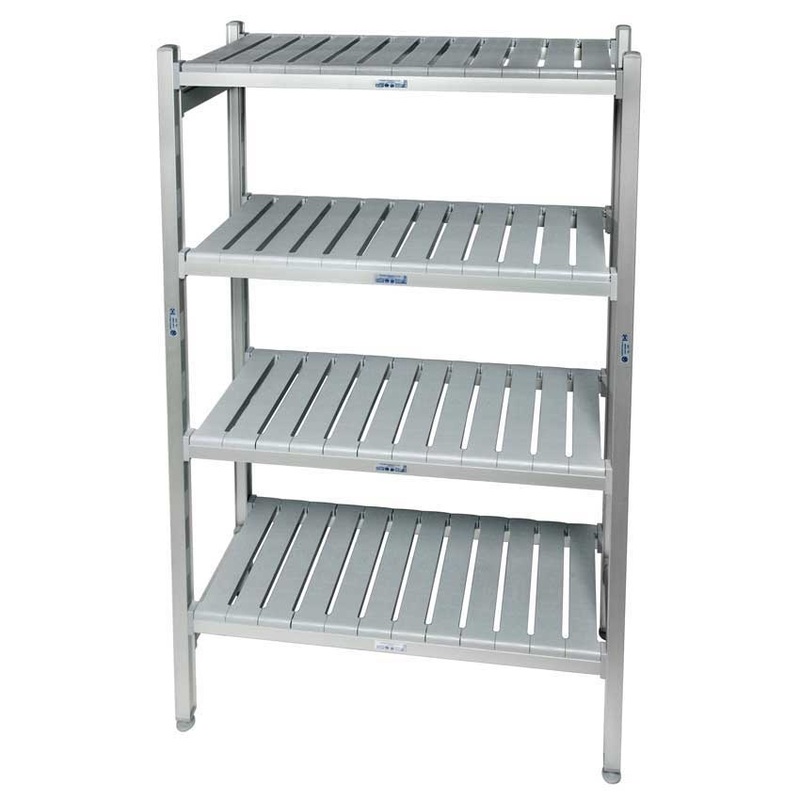 With the flexible, yet robust Eko fit shelving we aim to make this decision easier, the Eko fit shelving system is a high density aluminium system ideal for coldroom, food preparation, storage and catering applications. 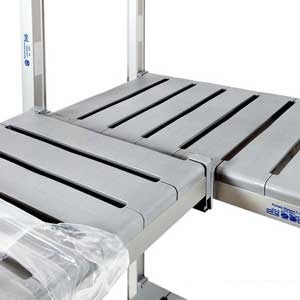 This corrosion resistant shelving has a bolt free design, meaning all you need for assembly is a mallet and a few spare minutes. 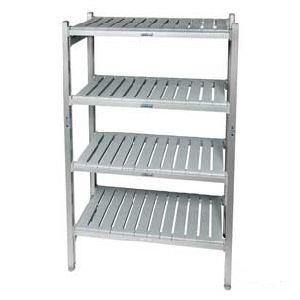 These anodised aluminium shelving bays are supplied with 4 shelves as standard, each shelf's slats are removable so if they need replacing, cleaning or adjusting it's a simple task. Each shelf is ventilated which promotes airflow around the goods and with a 150kg to 250kg load capacity per shelf (depending on bay size) you'll be able to store plenty. 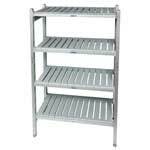 The above shelving bays are all starter bays, starter bays feature 2 end frames and 4 shelves. 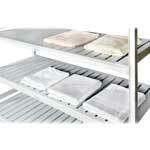 Extension bays are also available to purchase, these are supplied with one end frame and 4 shelves. 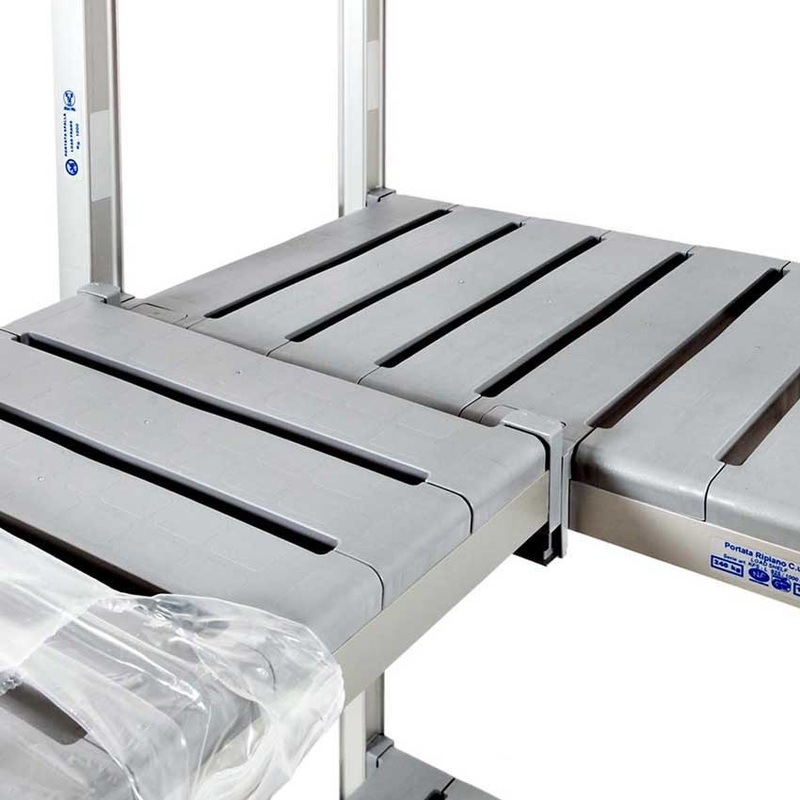 Extra shelves and space-saving corner supports are also available allowing users to make the most efficient use of the space available. The Eko fit shelving system is NSD, NF, Tuv Nord GS and HACCP accredited. 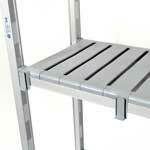 KFS466/17/4 - Sturdy, easy to assemble and very light to maneuver. KFS604/17/4 - product well made, but arrived damaged. Q. 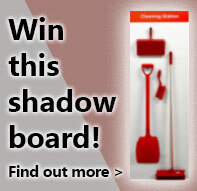 What are the plastic shelf slats made from ?